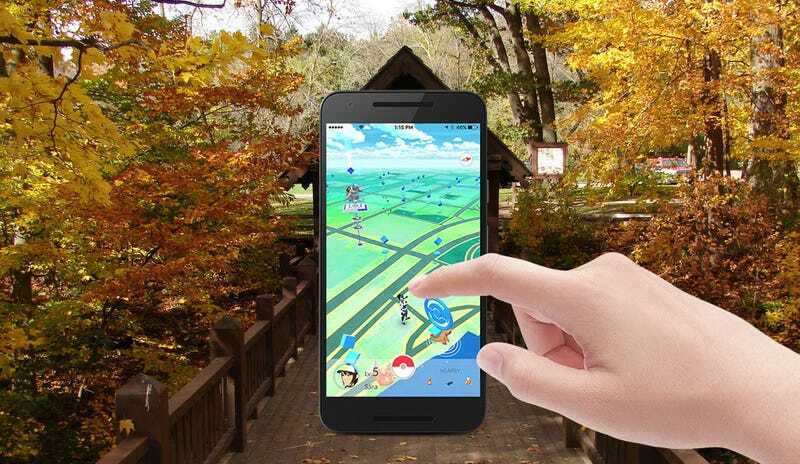 When Pokémon Go was in its prime last year, many of the game’s more popular locations were parks. And some of those parks got trashed. Understandably, if also a little late (at least for Pokémon Go), local governments are now taking steps to try and stop this happening again. Now, seven months later, they’ve figured out a way, signing off on a proposal that requires the creators of augmented reality games to get a permit before including any areas within local parks. There’s also a bill currently pending with the Illinois Legislature which tackles the issue from the other direction. Brought about in response to “heavy foot-traffic last year at a suburban Chicago park with protected dunes”, it would require the creators of AR games to remove spots from games if requested. While it’s easy to criticize these moves as months too late to make an impact, they’re being implemented now as much for the AR games of the future as the past, in case another game blows up the way Pokémon Go did (and has a similar impact on protected areas, nature reserves, etc).